Looking for Free Guitar Cabinet Vst? here is one suggested for you. 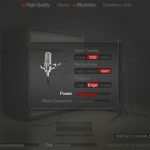 Mercuriall Cab V.3.0 is a recommended guitar cabinet simulator vst you can use in various DAW like fl studio, studioone, and more. 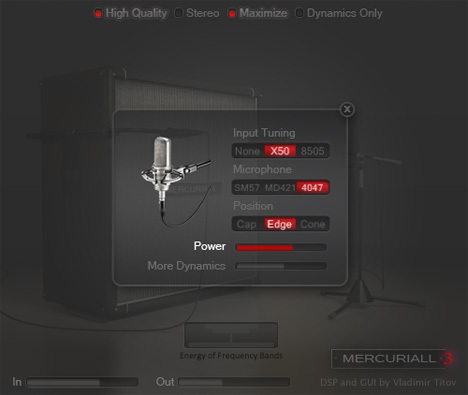 Mercuriall Cab v3.0 is a guitar cabinet simulator, using impulse responses from different amps and microphones settings. To make this plug-in works, you must download the IRs package here: Mercuriall-Cab-IR-Library.zip (200 Mb). vst plug-in for volume swell?